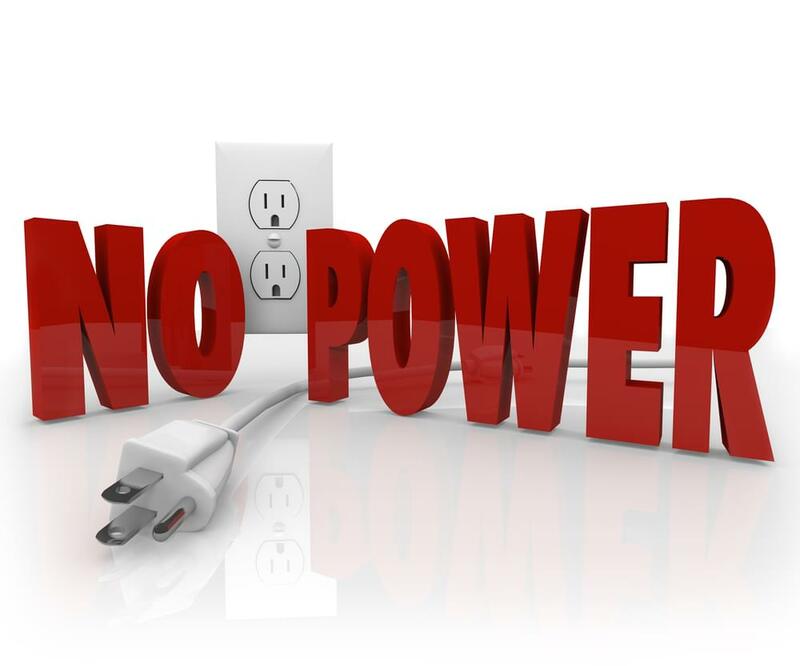 Hurricane Florence Ready: Preparing for a Power Outages and Power Outage Status! Power outages are common when tropical storms hit. There are several steps you can take in advance to be ready for Hurricane Florence. If you use a computer, keep files and operating systems backed up regularly. If you need must evacuate, take the backup files with you. Current statewide power outage total is at 615,849. The counties with the highest concentration are Beaufort, Brunswick, Carteret, Craven, Duplin, New Hanover, Onslow, Pender, and Wake, According to North Caroline Emergency.